There are only a thousand people working at Nynas. But we have a global reach, from our network that serves customers all around the world to the ways in which our products contribute to the lives of billions of people. 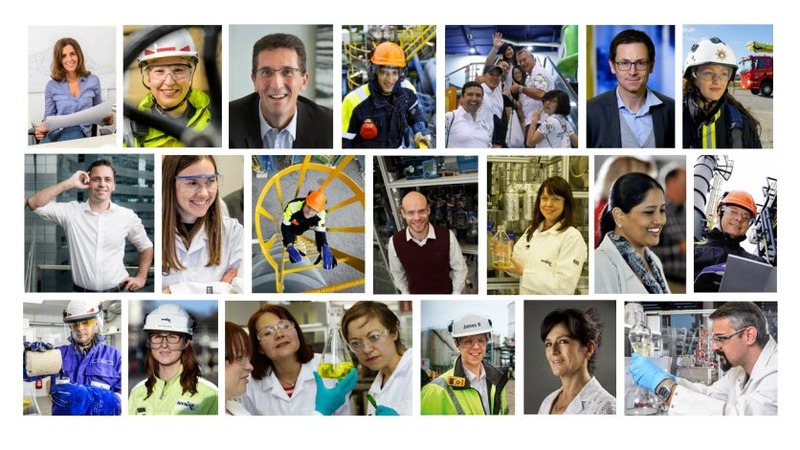 We are both big and small at the same time – which gives our employees a unique opportunity. You have all the advantages of a strong, global corporation with the possibility to develop your career along many different paths. But we are small enough, with a simpler organisational structure, so you will never be lost in the crowd. Here at Nynas, every individual is a key player. This means that there is often pressure on you to deliver, but it also means that you are well known and always seen as an important part of a large family. At Nynas, everyone is valued as a specialist individual – from the research scientist and business developer to the production engineer and shift operator. It’s also what our customers value. Delivering high-tech and innovative naphthenic oils and bitumen is only possible when specialist individuals cooperate for the benefit of our customers and society. Whether it’s working together with colleagues or customers, we take personal responsibility with a proactive attitude that powers our business and drives our daily work. Our customers rely on us to quickly and accurately meet their needs. Via a unique network of delivery points, hubs and depots and a local presence in more than 35 countries. But most importantly, through close, attentive service. In the end, it’s all about results. Through our dedication, competence and problem-solving ability, we help our customers in many different industries around the world to meet the challenge of ever-changing demands. We provide customers with the solution – and along the way we help each other and perhaps even the world around us.